Formotus is an end-to-end solution for creating and managing custom mobile business forms so powerful they work like apps. 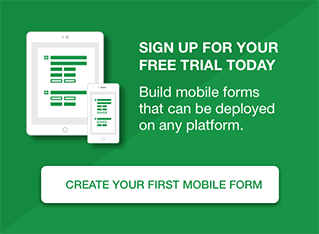 You won’t believe the power and flexibility of Formotus mobile business forms. Create sophisticated applications with rich data such as photos, signatures, GPS, barcodes and more. Use custom business logic that works offline, and built-in data connections that query and submit to your own SharePoint or other back-end systems — all without writing a line of code. Create paperless forms for iPad and you can also deploy them to Android and Windows. 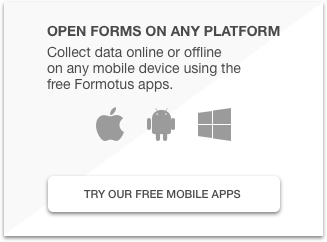 Formotus forms run cross-platform so you can design once and deploy anywhere in native Formotus apps. You don’t need app stores or management servers and there’s nothing to install or maintain thanks to the Formotus cloud console. 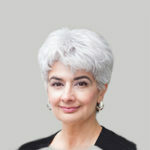 Stay in complete control of exactly which users have access to which paperless forms in real time. Deploy new or updated forms instantly with one click, and remotely disable forms or users just as easily.